The J.W. 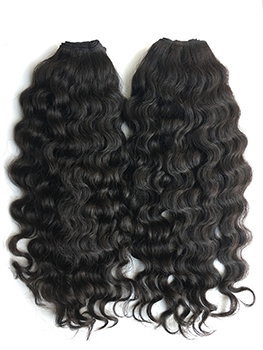 Hair Collection brand was founded with the core values of extraordinary quality, phenomenal customer service and competitive pricing. We pride ourselves in knowing that the beautification of all women can begin with us. J.W. Hair Collection offers hair styling products that are alcohol and paraben free while incorporating natural essential oils. 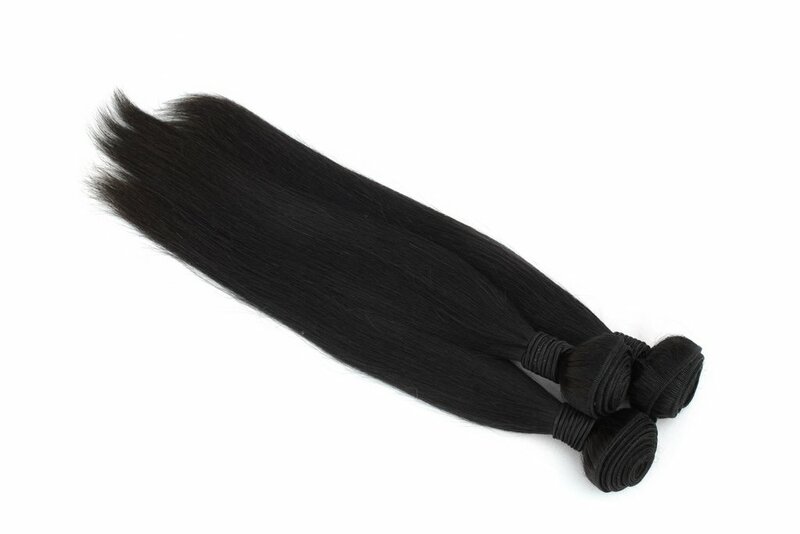 Our high quality 100% virgin hair is lightweight providing a natural movement and flow. Our hair embodies flexibility in styling, fullness and body. This will give you longevity and purity to your perfect look. The J.W. Hair Collection was birthed through strategic development cultivated from common needs we found amongst a diverse group of individuals. 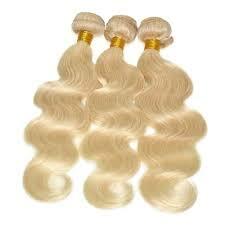 Each product was designed universally for all hair textures for all cultures of women and men. J.W. Hair Collection decided it would provide a solution for all individuals no matter hair grade, culture or age. Our product line is designed with everyone in mind. 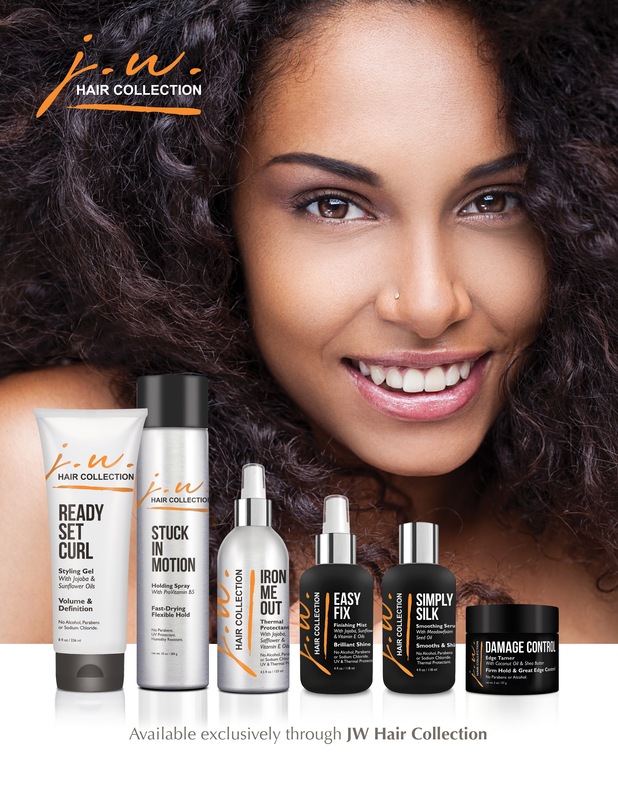 After intense testing with various stylist and focus groups, J.W. Hair Collection is the definition of what an amazing hair collection brand looks like. READY SET CURL – This amplifying styling gel defines and separates while adding volume, shine and texture. 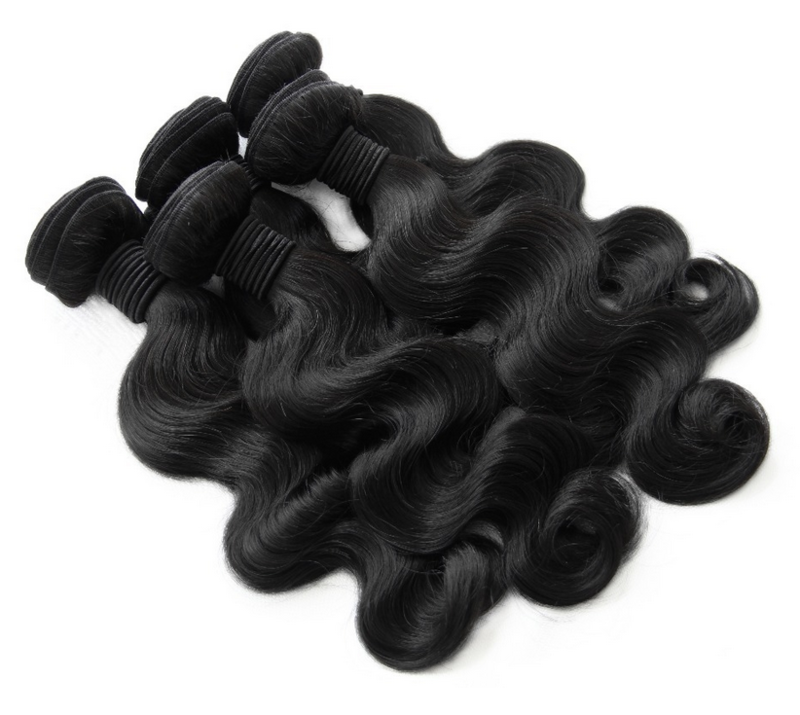 Retains curl and reduces frizz for a radiant, touchable finish. STUCK IN MOTION – This highly flexible yet fixative hairspray offers exceptional hold and no sticky residue or build-up. Easy to brush through, even after re-spraying. Great for long hair that needs hold and free movement. IRON ME OUT – Developed especially for flat irons to glide smoothly through the hair, leaving behind lustrous shine and radiance. Protects against thermal damage as it smooths, conditions and seals the hair. EASY FIX – Creates an instant shine on dry or dull hair without weighing it down. Smooths frizzy, fried ends and dries without a trace. SIMPLY SILK – Unlike any other product available, this transformative redefining serum, infused with Meadowfoam Oil, makes curly hair smooth, and straight hair sleek. Hair is transformed. DAMAGE CONTROL – This clear, firm-holding pomade smooths and holds the unruliest hair. Shea Butter and Coconut Oil create a silky smooth touchable finish. Non-greasy and flake-free with long lasting hold that keeps edges and short styles in their place.